It was a dark and stormy night… I couldn’t sleep.. It was 2:00 AM.. The house was quiet. I went downstairs and fired up the Xbox 360. 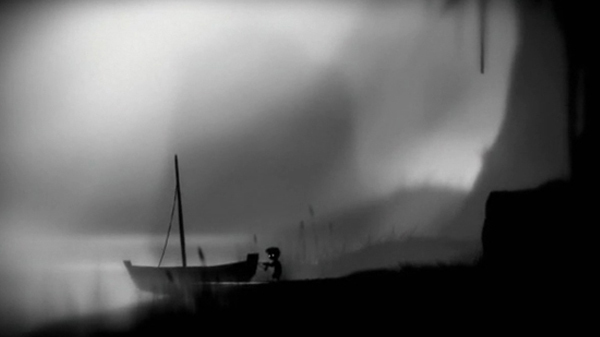 My favorite game, Fable 2, had lost its luster… Then I saw it… Limbo…Available for Download. 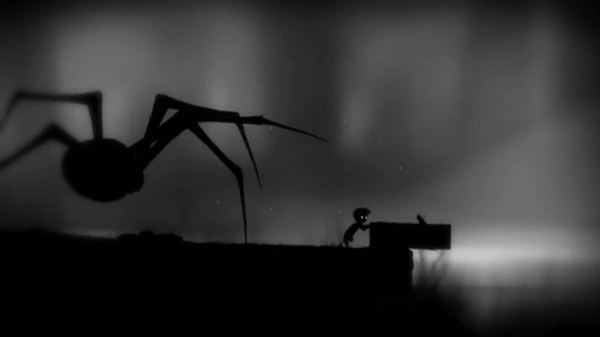 Limbo is an amazingly creepy, gruesome and fun platform puzzle game. 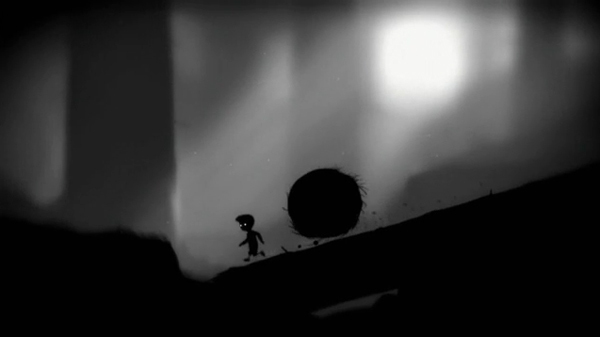 I’ve played it to the end – only 5-6 hours – but I made sure I only played it at night. 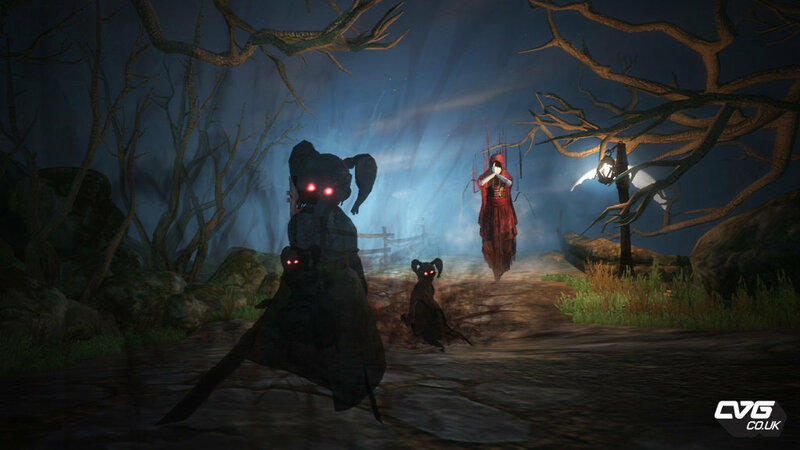 The atmosphere of the game is simply amazing, the sounds draw you in, and the gruesomeness of some of the parts… Well… Makes it interesting – It did take me a while to get comfortable (and not have my heart jump) with the little boy getting decapitated, impaled, crushed, electrocuted and eviscerated so frequently. 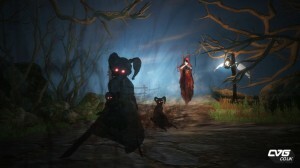 This is really a very unique game – and the atmosphere of shadows, shades, and despair it creates is amazing. Check it out. Is he the lost son of Indiana Jones? One day I will go into how I play games and why I always cheat at videogames.